The city of S.Francesco, of the frescoes by Cimabue and Giotto inside the Basilica of S.Francesco, is still an integral model of medieval structure. It still preserves monuments from the Roman era. With a walk from our structure, you can easily visit the sanctuary of S.Damiano. The tiny chapel of the Porziuncola of the Basilica of Santa Maria degli Angeli is only a few minutes drive away, thus entering into the atmosphere that brought the patron saint of Italy to conversion. 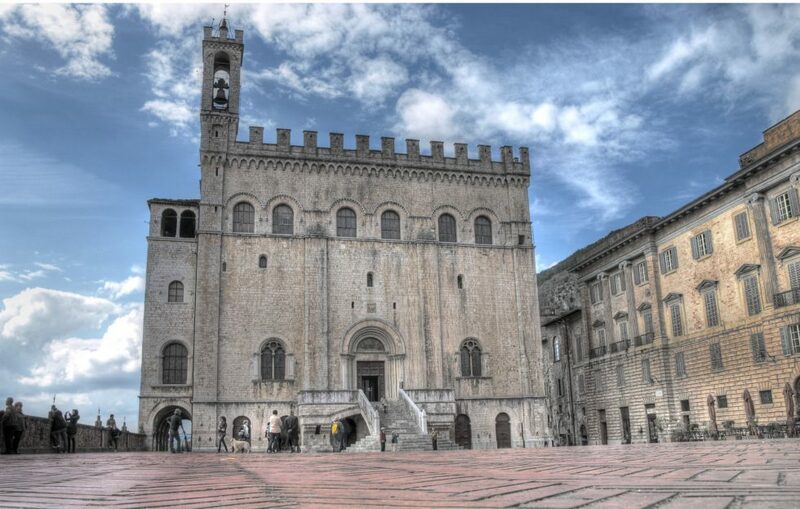 There are many monuments to visit in the university city of Umbria, the most important of which is undoubtedly the municipal building with the Sala dei Notari. A walk in the center is undoubtedly not to be missed. Beautiful town at the foot of a hill that still preserves most of its fortifications intact. 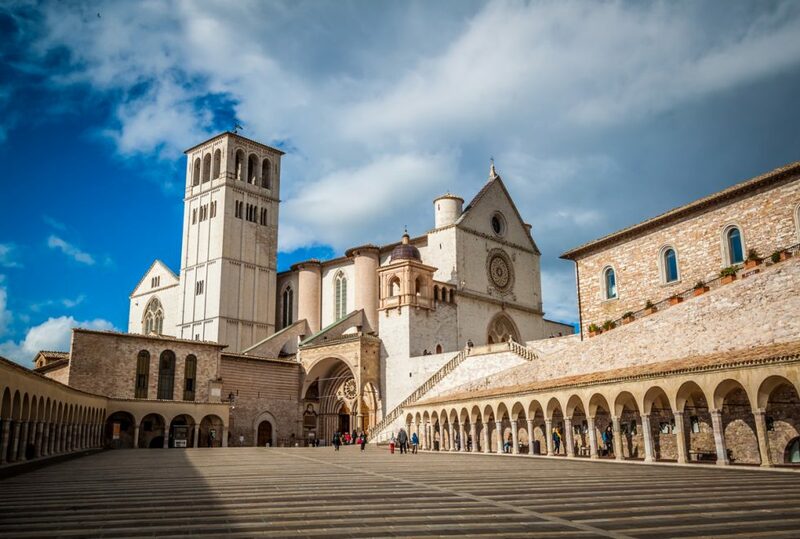 A visit to its historic center, as well as the Pinturicchio frescoes, is certainly not to be missed. Important excavations of Roman mosaics are underway and can be visited by appointment. On the occasion of the feast of Corpus Domini the inhabitants realize splendid “infiorate”. 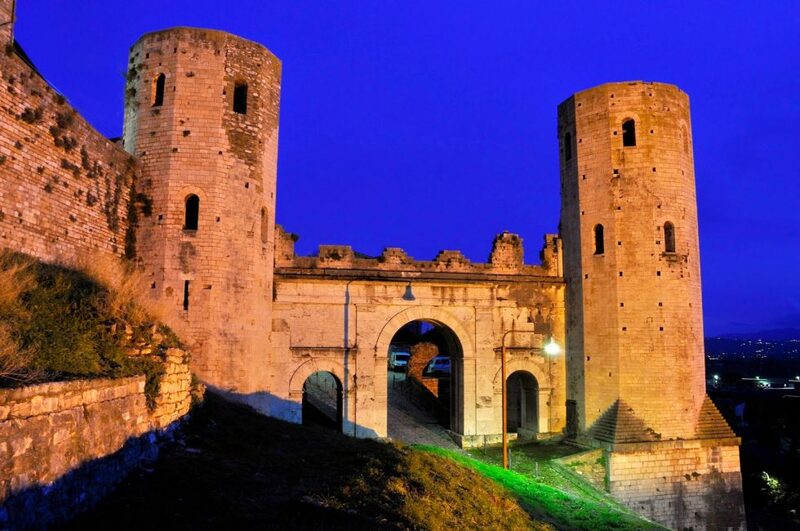 Like most of the Umbrian towns also Bevagna was born from Roman settlements. In fact, it still preserves houses and streets built on previous Romanesque buildings. Piazza Silvestri is often the scene of many advertisements for well-known products. Do not miss a visit of Bevagna in June on the occasion of the “Mercato delle Gaite”. 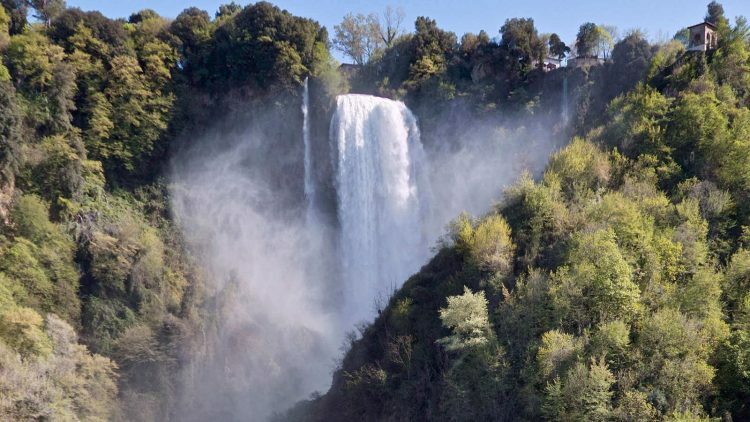 From the “railing of Umbria”, so and nicknamed, it is possible to admire a splendid panorama of the valleys of Topino and of Clitunno from Perugia to Spoleto. 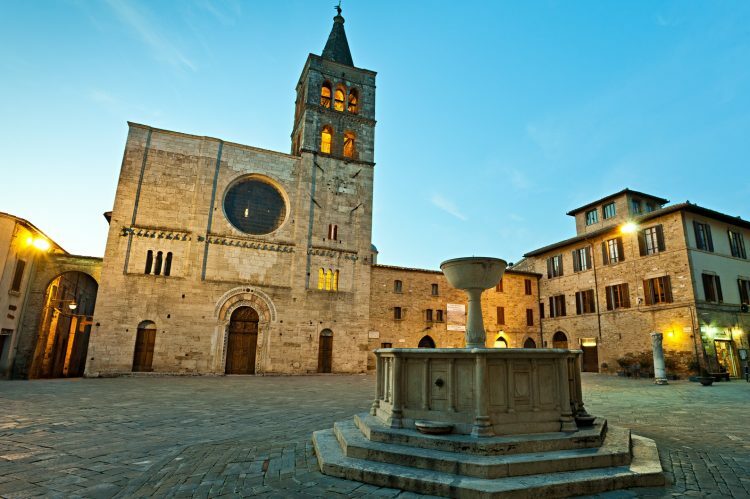 Although only recently has had an important tourist development thanks to the famous wine “Sagrantino”, Montefalco is a beautiful medieval village still intact that certainly deserves a visit. The city dominates the surrounding valley from the cliff on which the Etruscans perched. Then the Romans arrived and through the Middle Ages and the Renaissance periods in which the city changed and was enriched. Walking through Orvieto, as for most of the Umbrian cities, is like leafing through a history book that tells the story and the artistic and culinary skills of our people. Not to be missed is the museum that houses both Etruscan and Roman finds. 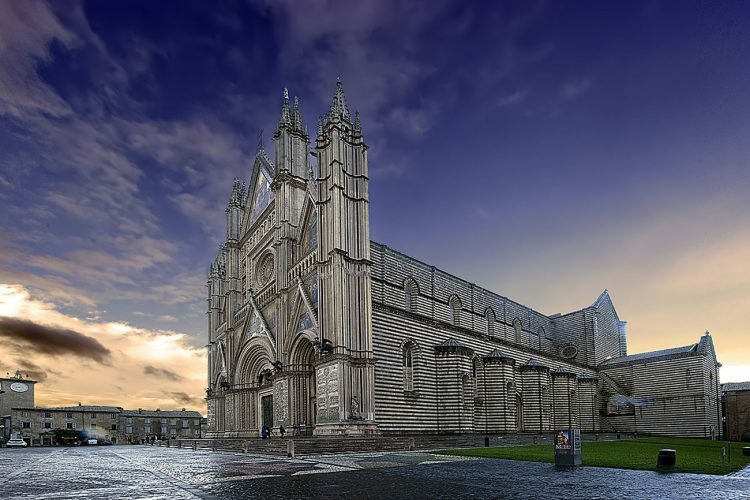 The splendid Duomo with its gothic forms is also a must. Even Gubbio continues its roots in Roman times as evidenced by many of the most important remains of which we find the theater. 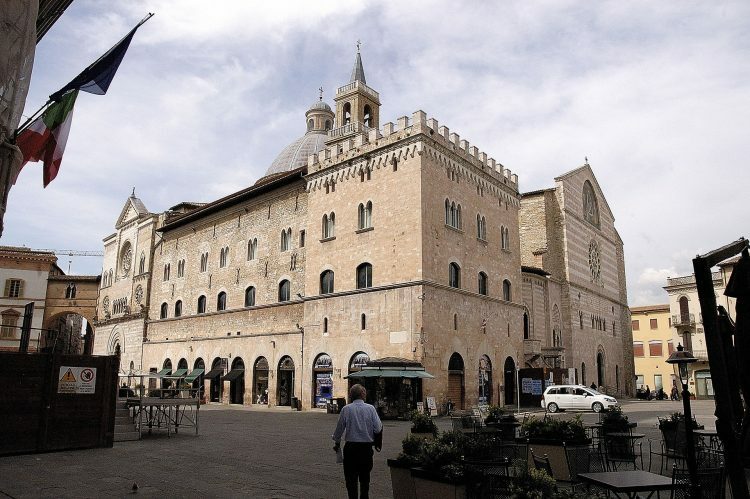 To visit is certainly the splendid Palazzo dei Consoli which also houses a museum where you can admire the ceramics of Mastro Giorgio, one of the best ceramists of the 500. 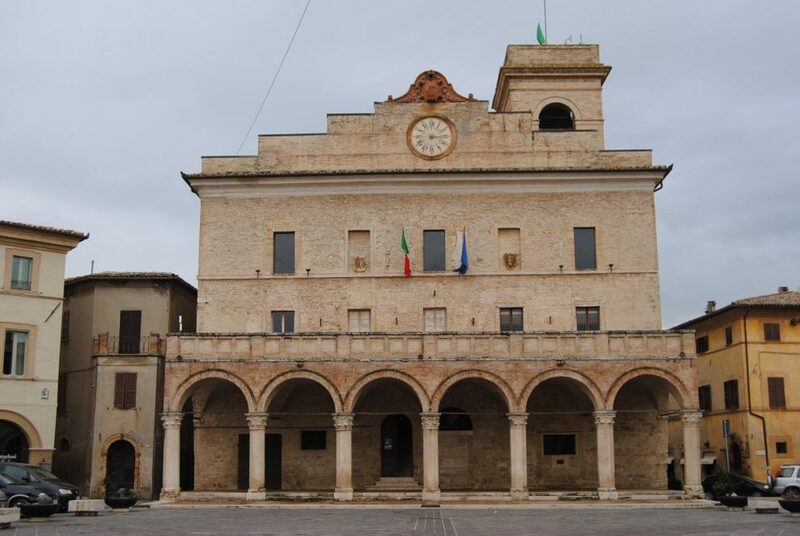 In the Piazza Grande and the streets of the city every year on May 15 repeats the famous Corsa dei Ceri, heavy machines (2 quintals) 4 meters high with statues of the three saints Ubaldo, Giorgio and Antonio on top. 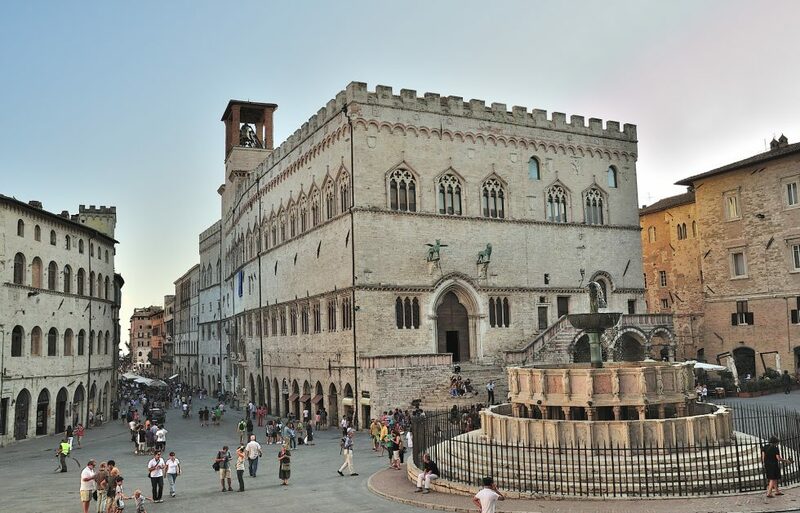 and other places like Foligno with Palazzo Trinci where the first copy of the Divine Comedy was printed, Spoleto, Nocera Umbra, Cascia, Norcia, the Piano di Castelluccio with the flowering of the famous lentils, Todi, Città di Castello, Lake Trasimeno, the Waterfall marmore…..